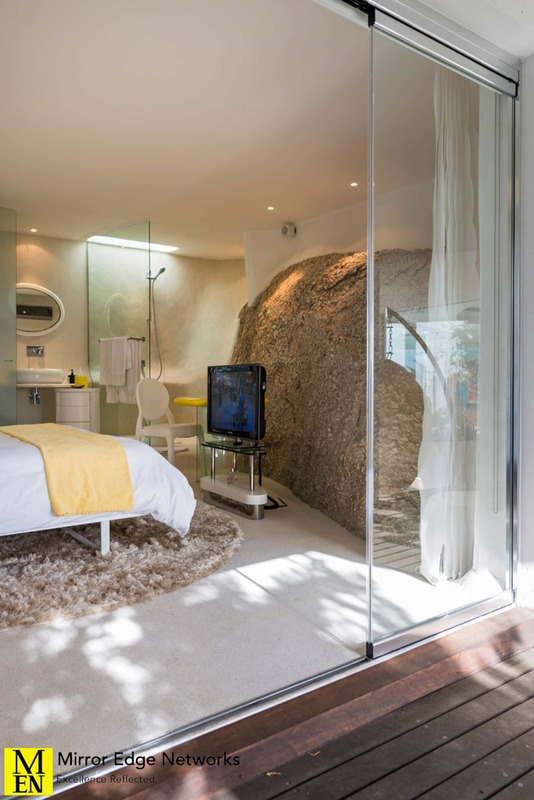 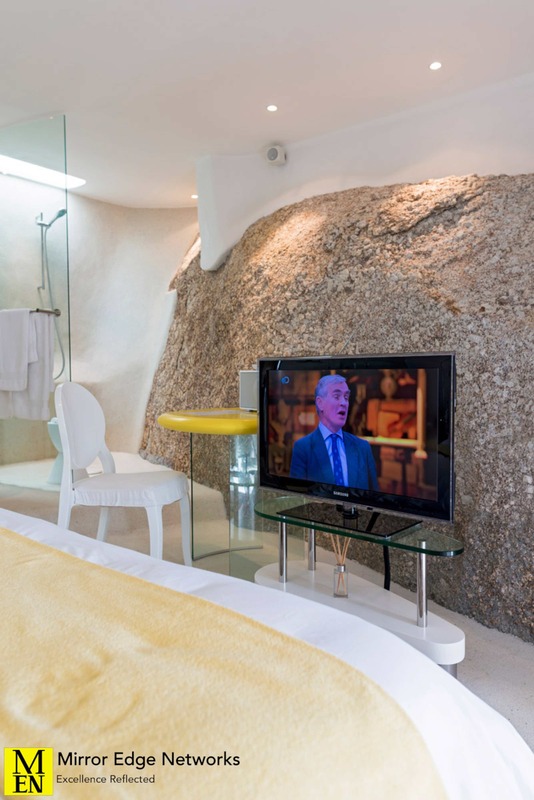 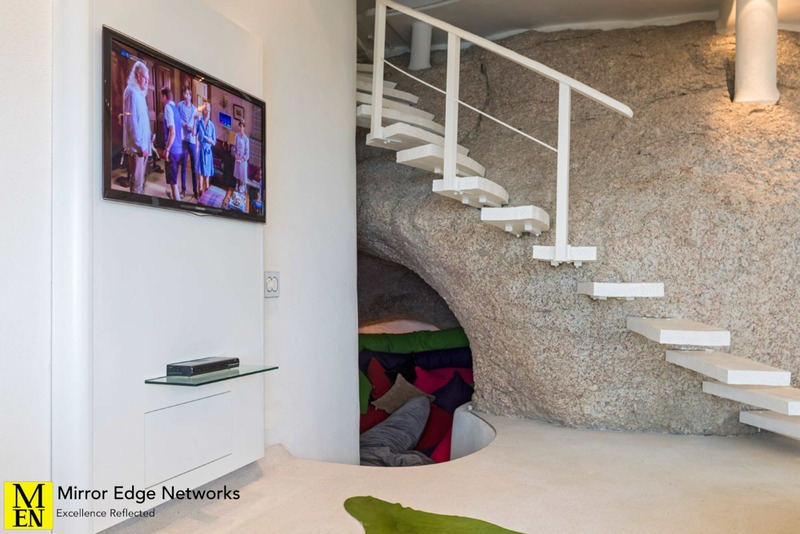 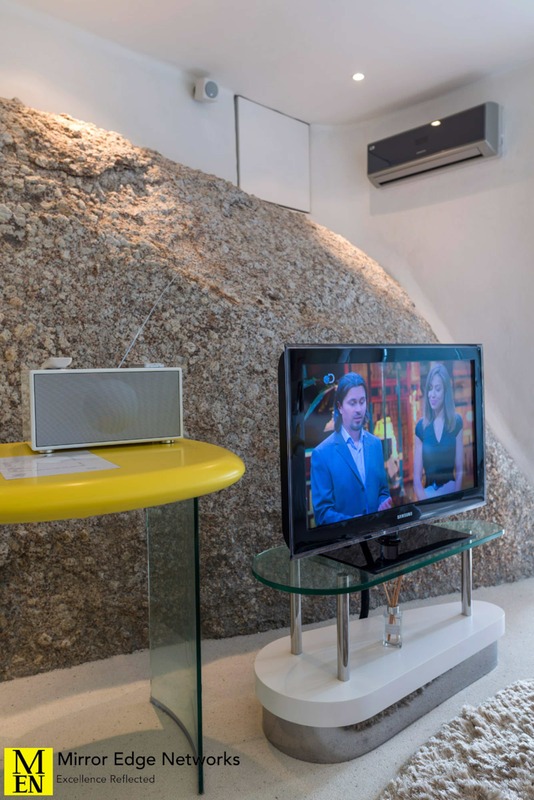 With a house built around the rocks at the base of Lions Head, this beautiful 6 bedroom house required a little more thought when it came to integrating televisions for guests to watch the daily news. 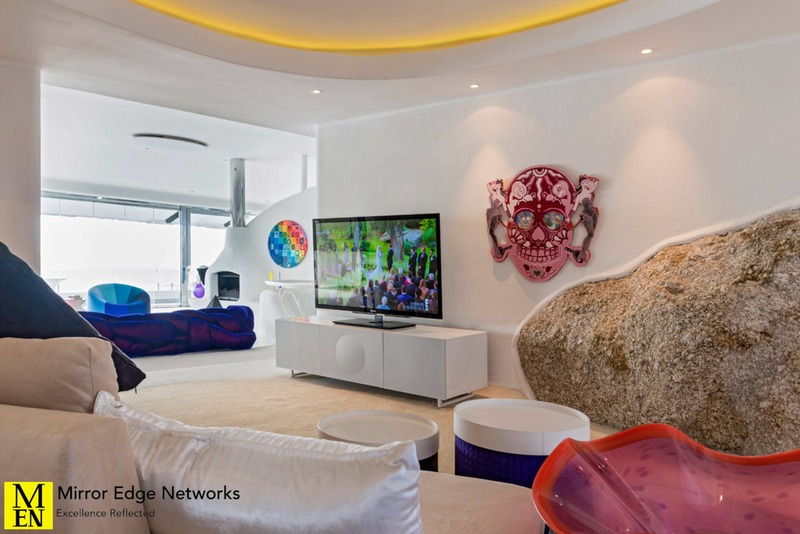 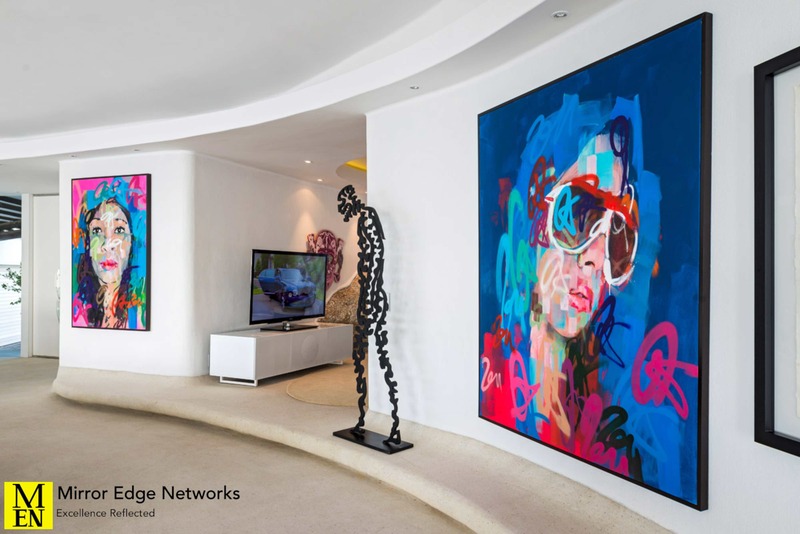 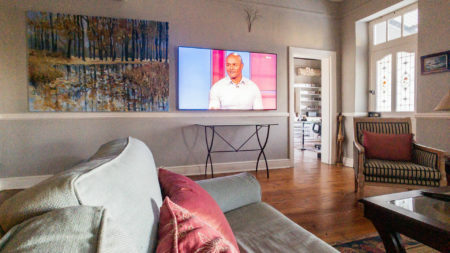 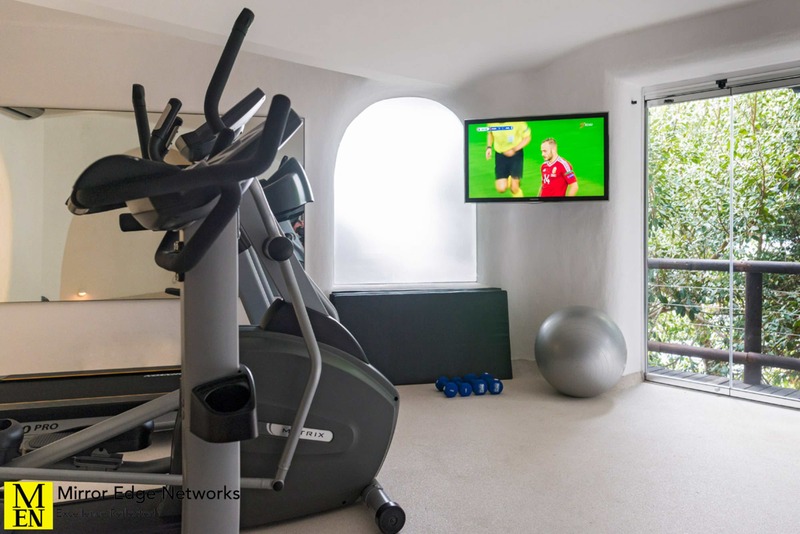 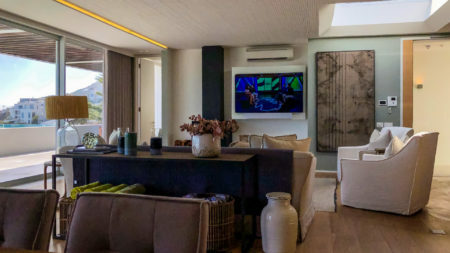 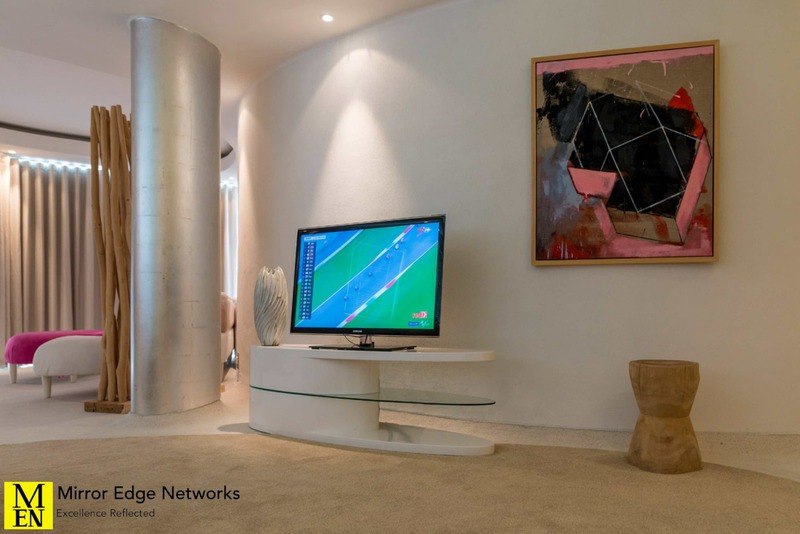 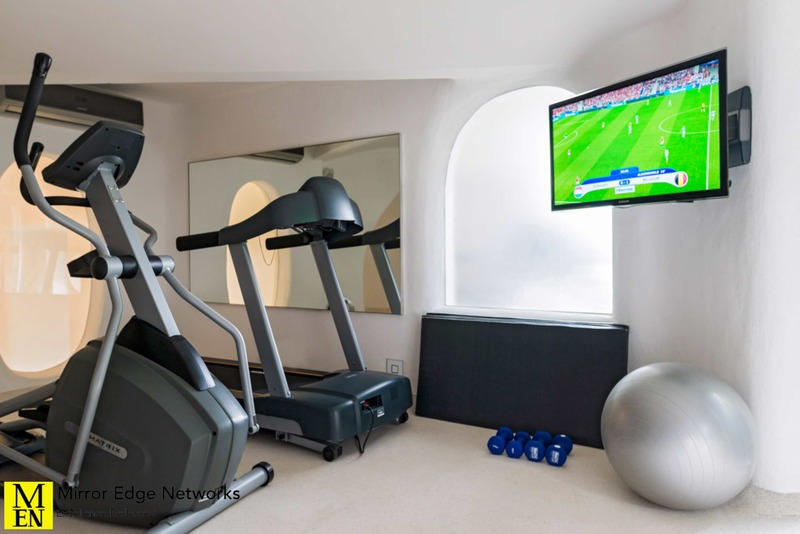 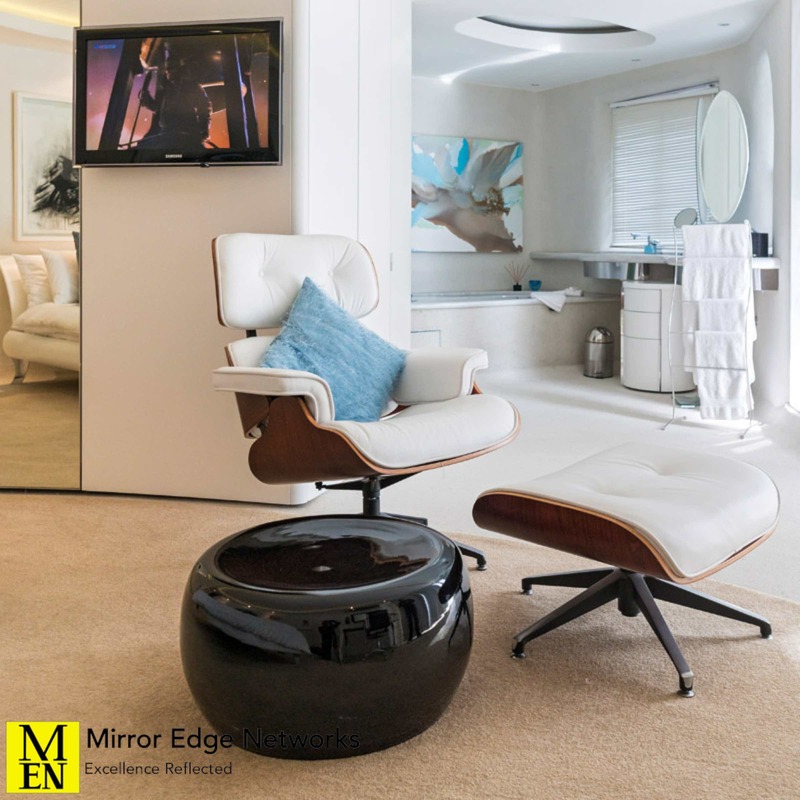 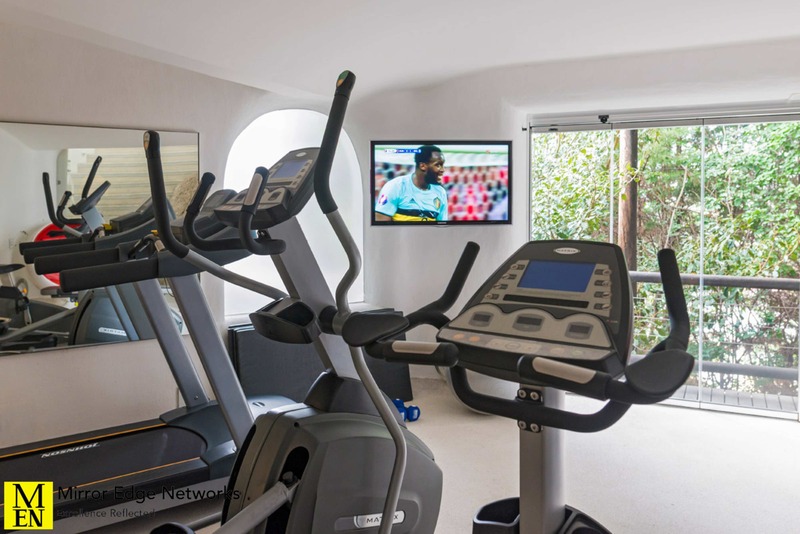 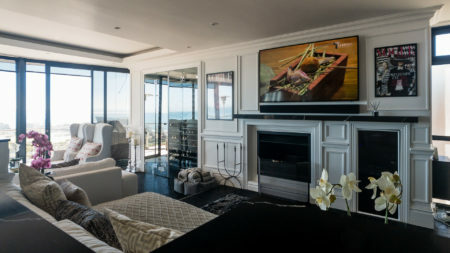 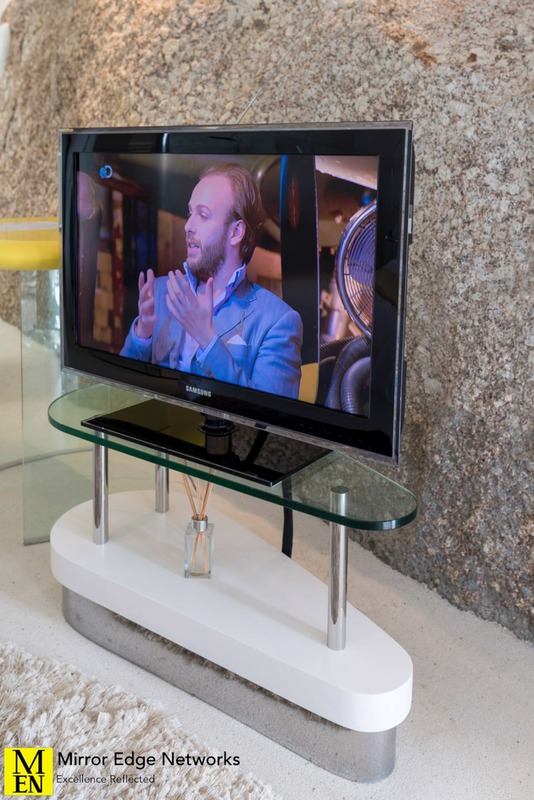 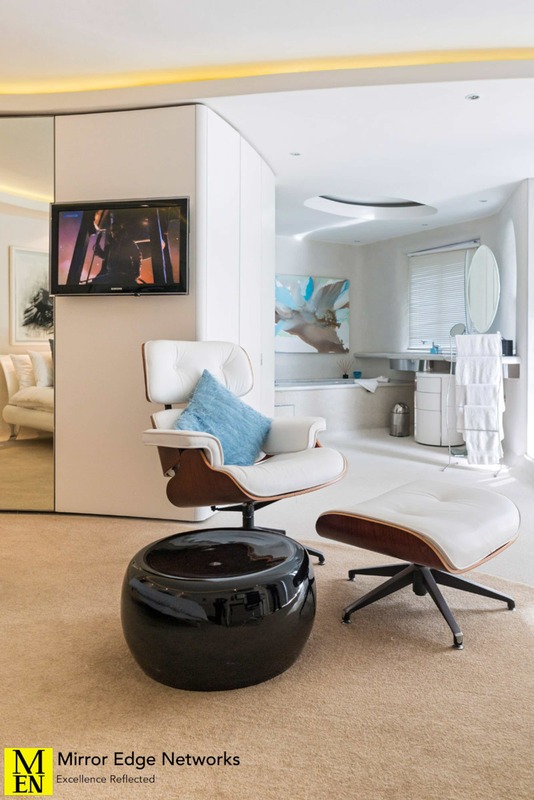 With a total of 10 viewing environments and breathtaking sea views, the television installation needed to be clean and tidy with an extra special request from the interior designer: no visible DSTV decoders. 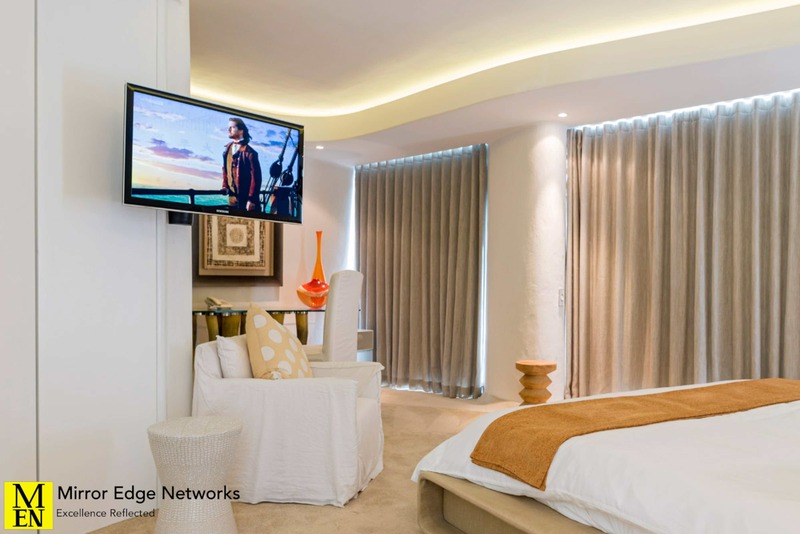 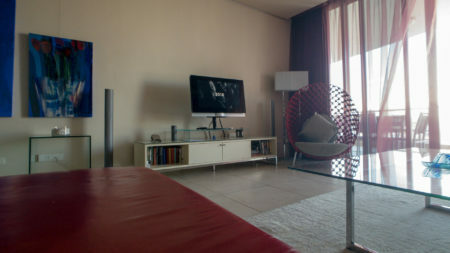 High Definition DSTV decoders were installed in strategic locations in certain rooms. 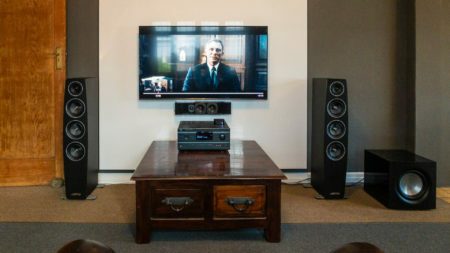 With most installed in video distribution rack. 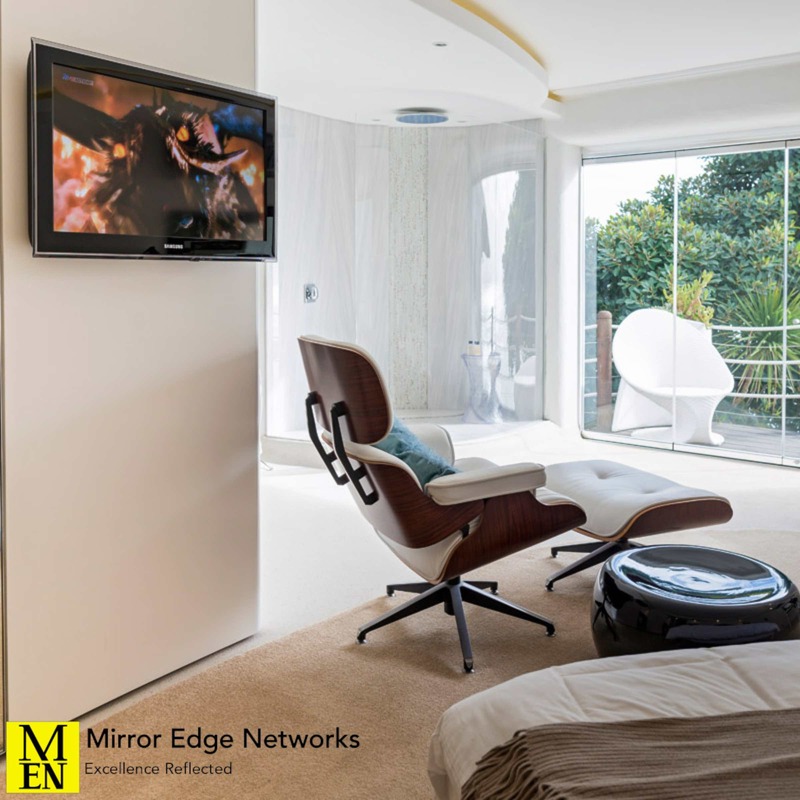 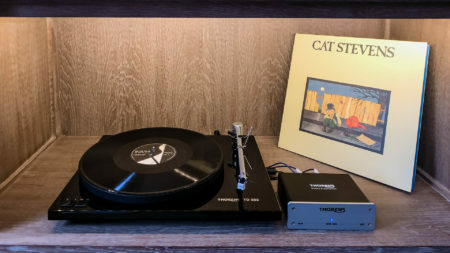 Video transmitting Baluns from CYP Europe were used to insure HD picture to each of the rooms where decoders had to be installed remotely, along with IR control for the decoders. 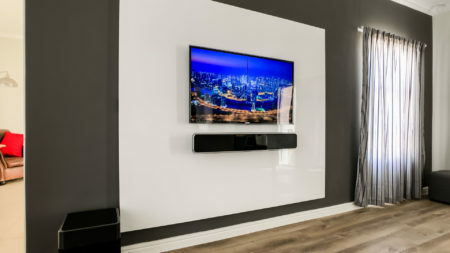 All wall mounted televisions used Vogels brackets. 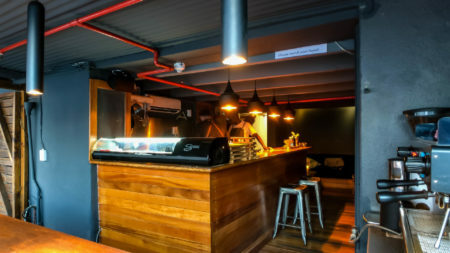 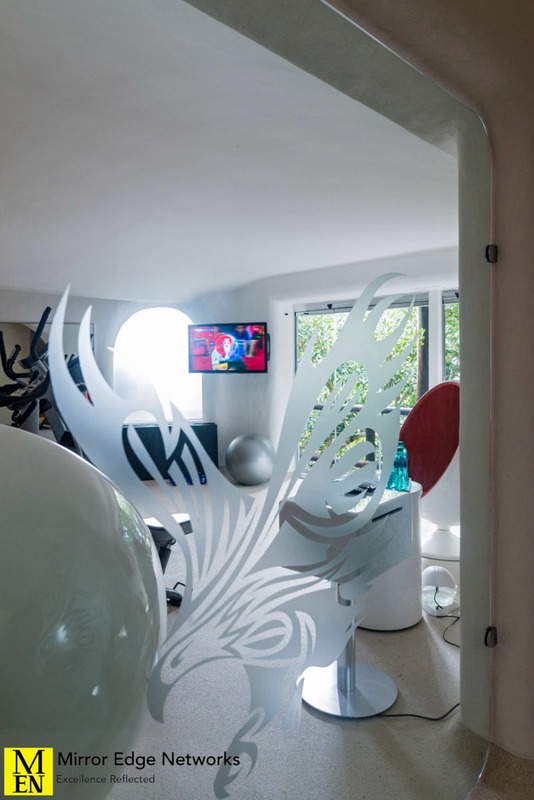 This professional installation met all the requirements requested by the interior designer. 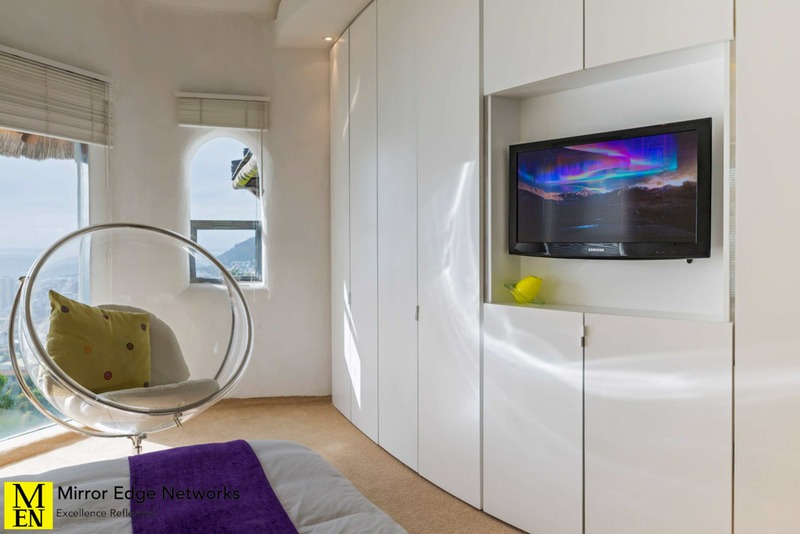 Ensuring complete functionality as discussed in the brief and a happy client.